We are still looking to fill in players on teams, so check out of registration information page for more info. LFYS provides a safe environment for kids to excel and learn the game and opportunities for competitive play. LFYS provides opportunities to kids to have fun, learn teamwork, and improve their soccer skills. 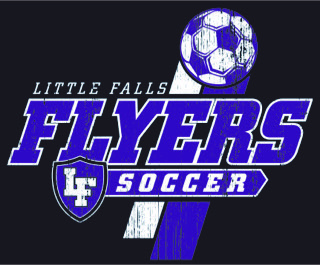 Teams are determined based on the number of registered players for each level and gender and are open to players from Little Falls and the surrounding area.